Fragrant white peach and citrus notes with pear and subtle nougat nuances. Medium-full bodied palate with flavours of stonefruits, zesty grapefruit and citrus blossom complemented by a creamy texture from lees influence. 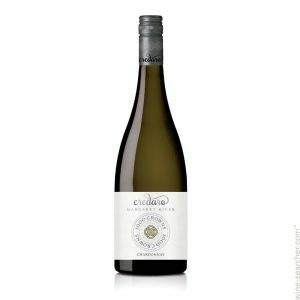 The fine, delicate acid line provides a mineral framework for the wine and allows the fruit flavours to linger through the long, flavoursome finish.